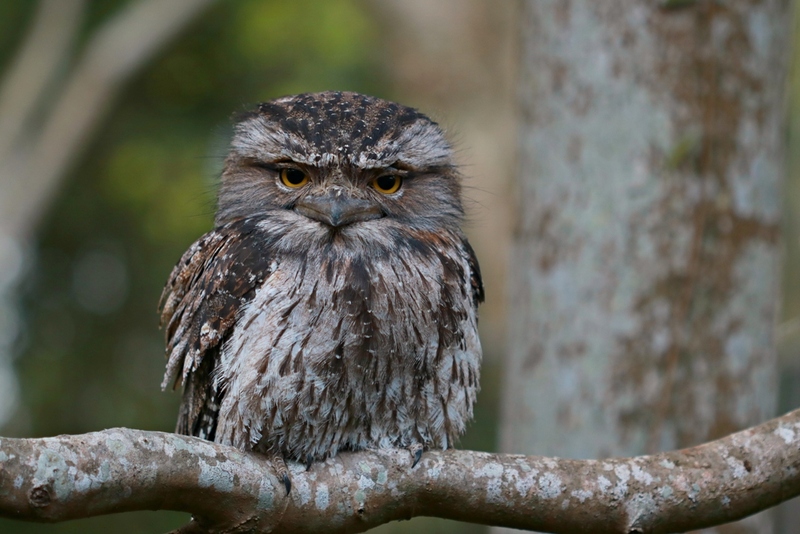 Blog – Northern Rivers Wildlife Carers Inc. The Northern Rivers Wildlife Carers operate across one of the most biodiverse regions in the country, and as a result we rescue a very wide range of animals. Unfortunately the vast majority of animals come into care because of human activity. 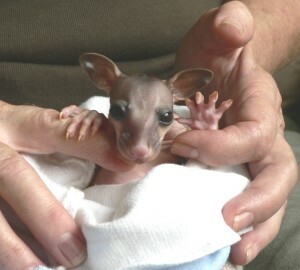 Like all volunteer organisations, Northern Rivers Wildlife Carers are always in need of more members. NRWC are holding an introductory training session for new members (over 18 years of age) and encourage people interested in helping native animals to attend. At the training session new members will learn more about the organisation and be trained to rescue and assess injured or orphaned native animals. $35 for new members (includes morning tea and membership to 30 June 2014) Email our Training Ofiicer at training@wildlife.server286.com for bookings, or call our hotline on 02 6628 1866 for more information.